Aww! Cassandra has given 1 member the warm and fuzzies. 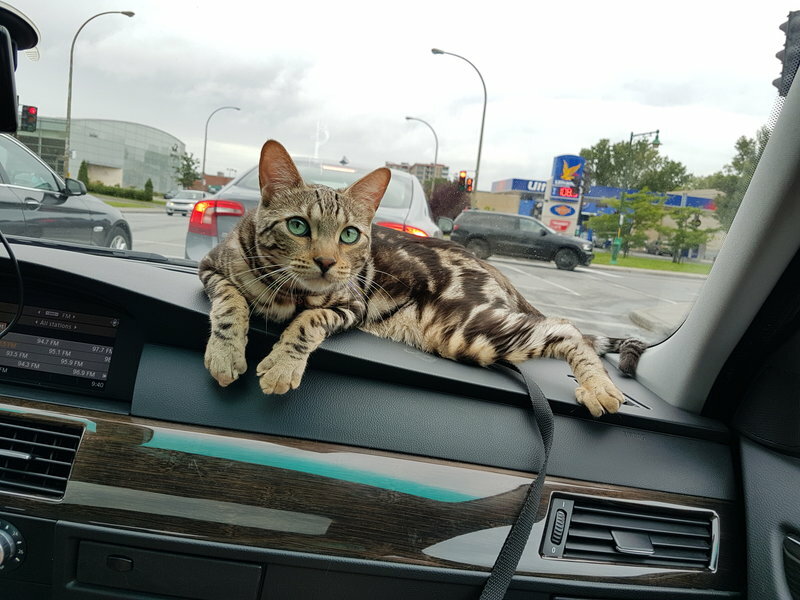 I will send a photo of my majestic yet funny bengal cat Bélénos along with a funny quote. Her cat was SO cute, loved the pics. haha thanks cassandra🙌🏽 my partner just got this too maybe it's the same photo. yayyy bring on the kitties! I helped Cassandra with improving the title of one of her services. She offers some creative services.